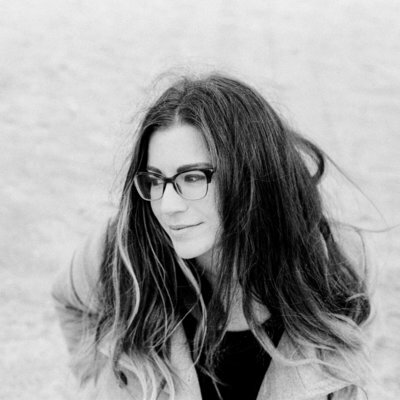 Ashley Crawford is an international film photographer living in Omaha, Nebraska. Based in the Midwest but more often traveling to document families and couples all over, she has developed a love for bold color and seeing the world through double exposures. When she's not finding new spots to tell stories on film, she keeps busy running an ongoing online workshop and chasing after her two small children. Ashley's work has been featured on Today.com, Style Me Pretty, and Let The Kids Dress Themselves. She's been making new friends and photographing them since 2011. Charla Storey has been a photographer for more than a decade. Traveling the world and experiencing everything it has to give made one thing very clear in her mind, and that is that people are valuable and the moments they live are worth being remembered. She has a profound love for helping people see their value, allowing them to feel beautiful and capable. Both in educating fellow photographers and in photographing her clients, this gift has transformed her as an artist. Charla believes she has a huge responsibility to do her job excellently because the moments she is entrusted with are legacies that live long past the minutes she is with her clients. This reason is also why she is an educator, because teaching others means empowering them to make a living that not only enriches their life, but leaves lasting legacies for those they have the honor of photographing. Jon is a husband to Callie, and father to Isaac, Ila, Ruby, Lulu, Weston & Kalani. Besides shooting a handful of weddings and families, he's the founder of FILM IS NOT DEAD, owner of theFINDlab, 1/3 of the Hybrid Collective, and at any moment working on 3-4 personal projects. 2019 marks 20 years of shooting all film. He currently calls Payson, UT home. 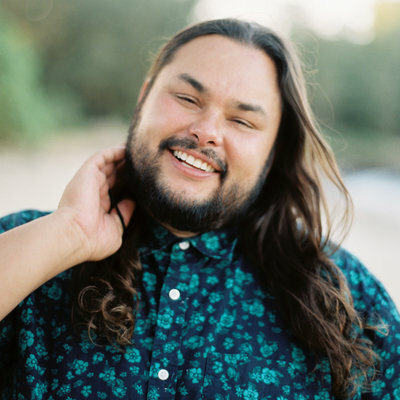 If accolades are what you're looking for, he was named one of Martha Stewart's top 69 photographers, is the face of Kodak Portra 800, and author of FILM IS NOT DEAD a Digital Photographer's Guide to Shooting Film, the FIND Biz Guide, FIND Ohana Guide, and the online workshop FIND in a BOX. But all of that aside, film is not a medium for Jon, but more a lifestyle. One that he is passionate about sharing with anyone and everyone who is willing to listen. 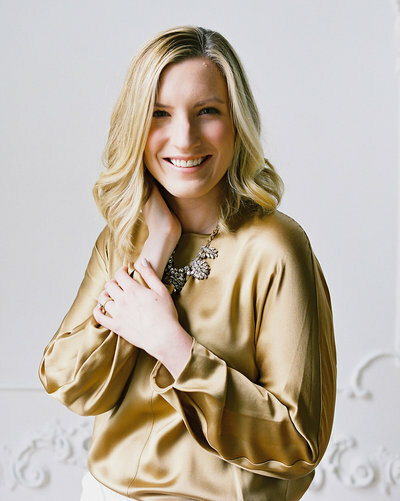 A classical musician turned stylist, Elizabeth Gopal is the creative mind behind East Made Event Company, an award-winning, international wedding planning and design company serving the East Coast and European destinations. 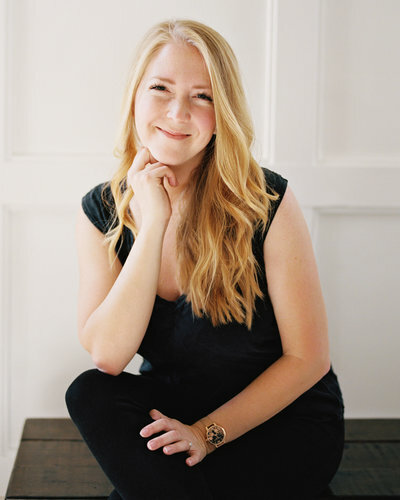 Her work has been featured in print in Martha Stewart Weddings, Magnolia Rouge, Baltimore Bride, and online on Style Me Pretty and Wedding Sparrow. Specializing in innovative flatlays and photoshoot styling, Elizabeth approaches her designs with a creative eye for high-fashion, infused with fine art. Kristin Sweeting is a traveling wedding photographer and educator. 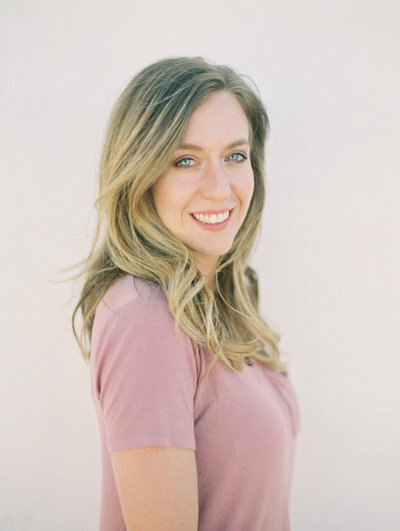 She lives outside of Nashville, TN with her 3 year old son Hudson and loves teaching photographers how to run sustainable businesses, shoot and scan film, connect deeply with their clients, and view their lives and businesses in a holistic way that promotes health and growth across the board. 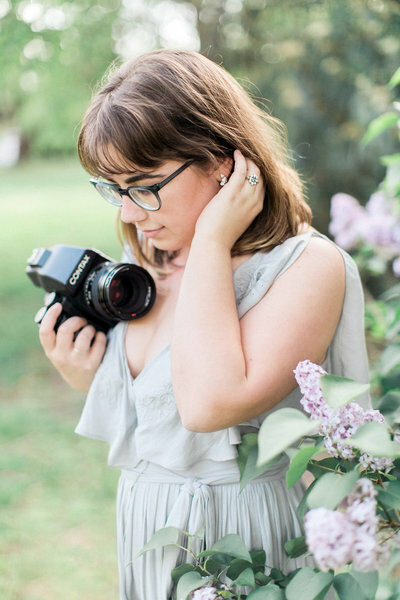 Her photography work has taken her all over North and South America, Europe, and Asia, and her work can be seen in publications such as Brides, Martha Stewart Weddings, Style Me Pretty, Rangefinder, and The Knot. Julie is a wife, mom, destination photographer, 1/3 owner of the Hybrid Co and leading educator in the photography industry. 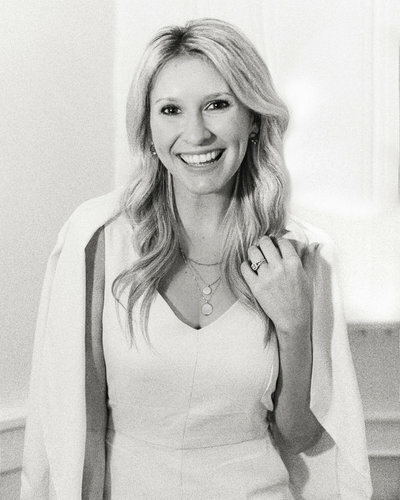 For 10 years, she has been traveling the world capturing love and has been published on every major wedding blog, such as Martha Stewart, Brides, Style Me Pretty, and Green Wedding Shoes, as well as major print publications, such as Martha Stewart, Brides, Southern Weddings, and Weddings Unveiled. 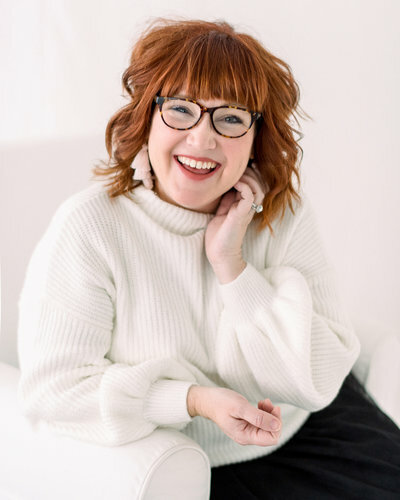 Her work has also been featured on the covers of both national and international magazines, including People magazine, twice! She has also been name one of the top 100 wedding photographers in the world but lately her passion really lies in educating others in her field and seeing them succeed. In her down time, you will find her wondering the streets of Paris, snuggled up with a blanket and a good book or of course doing a little retail therapy inside Anthropology and Madewell. Also, Julie hugs EVERYONE so consider yourself warned. Sophie is a fine art wedding & commercial photographer who specializes in fashion & editorial inspired events for clients worldwide. With a love for luminous, romantic images, Sophie’s work has been featured by Martha Stewart Weddings, The Knot, Style Me Pretty, Magnolia Rouge, O Magazine and more; and she has photographed campaign work for various designers such as Marchesa, Carol Hannah, Susie Saltzman, Victor Barbone, BHLDN, and Claire Pettibone. A huge fan of couples intensely in love, who care most of all about the experience of their wedding day, Sophie’s primary goal is to create beautiful, timeless photos for all of her clients. Named one of the 100 Most Inspiring + Influential People in the Wedding Industry by the Knot and one of the 75 Best Photographers in the World by BRIDES Magazine in 2018, Lauren & Tim specialize in whimsical, romantic, elegant weddings both in the Northeast and destinations around the world. Our photography is light, natural and full of emotion, and we capture images for real couples with an elevated, romantic, organic style.